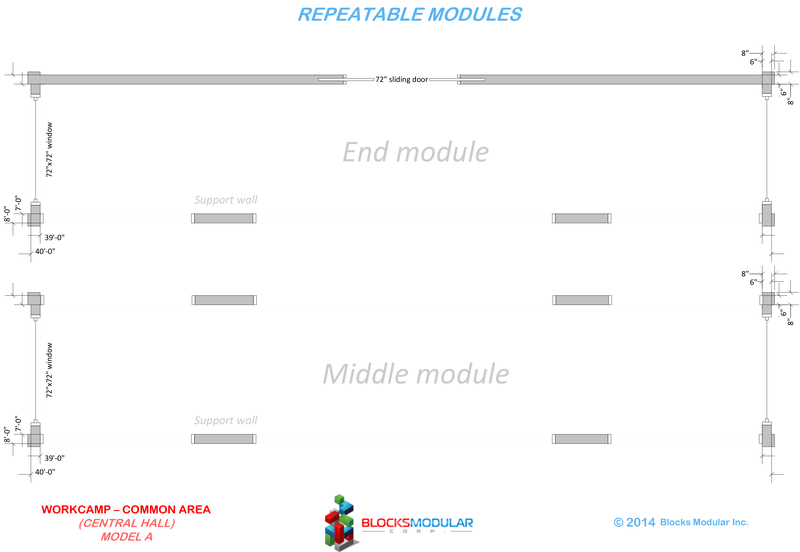 A simple, repeatable module used to create common areas for your workforce. 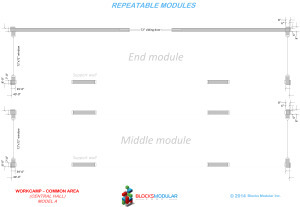 This module is designed to create common ares of various sizes. By combining multiple units, your workforce will be able to eat and relax with fellow coworkers comfortably.